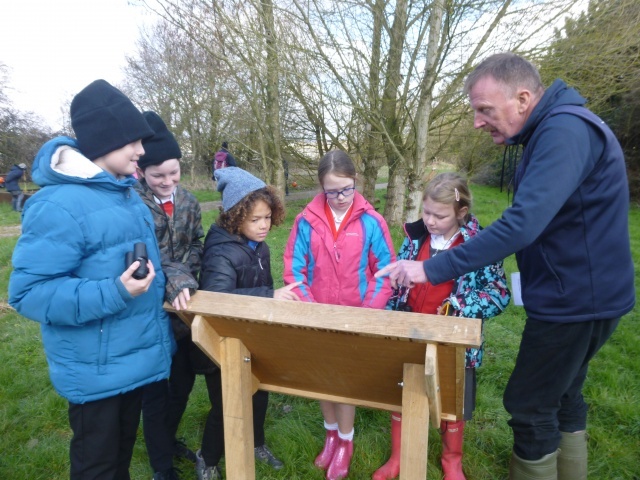 On Wednesday 7th March Walnut class spent the morning at Dell Quay Conservancy, where we learnt about this Area of Outstanding Natural Beauty. We were split into groups which varied from Natural Britain to Conservationists. 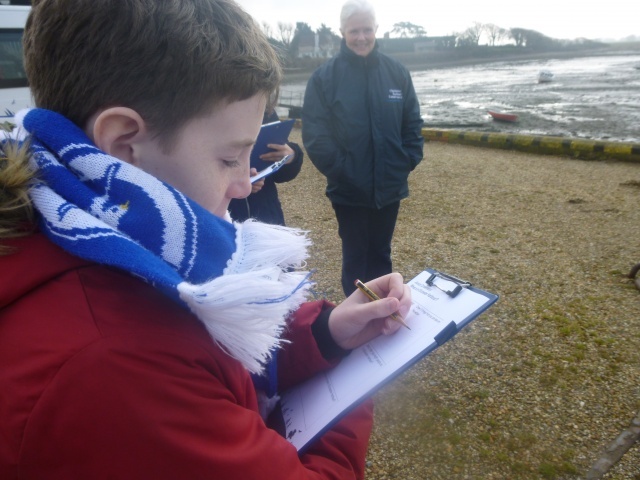 In these groups we explored the area, identifying the positives and negatives of national coastal path being built. Once back in the classroom, we wrote statements to support our views. 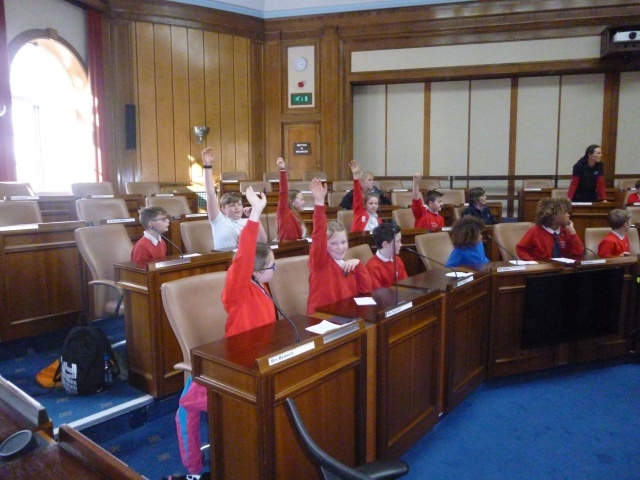 These were then taken to County Hall in Chichester, where we took part in a debate. We voted at the beginning and at the end after hearing everyone’s points of views. 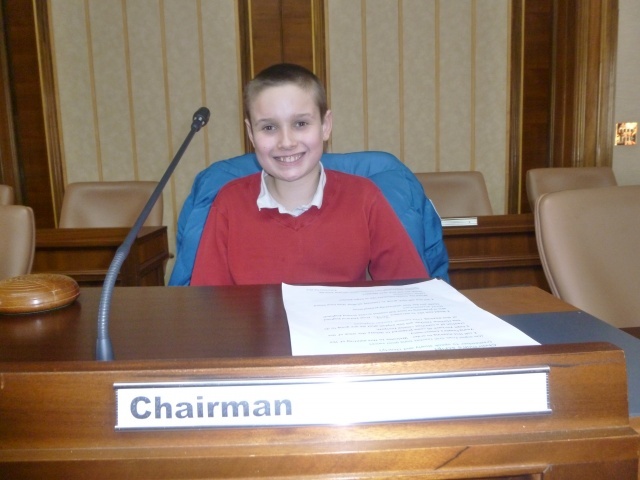 Natural Britain responded to questions and our Chairperson (Leon), invited everyone to speak in turn. After a very successful day, we are all inspired to write our balanced arguments back in the classroom over the next few weeks.